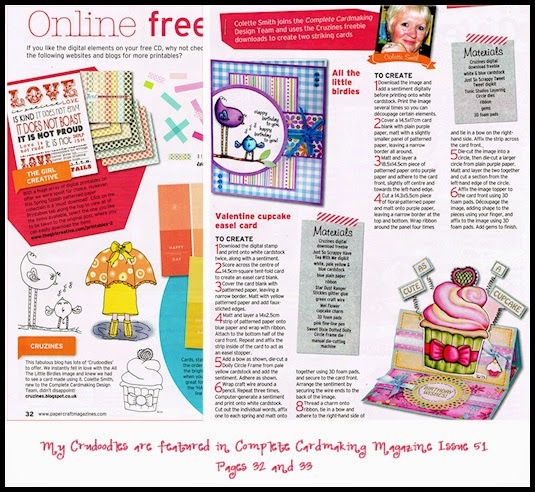 Today, I have something totally different from the last two days to share with you. My painting was inspired by an art swap that I’m taking part in, and the theme is Food With a Face. 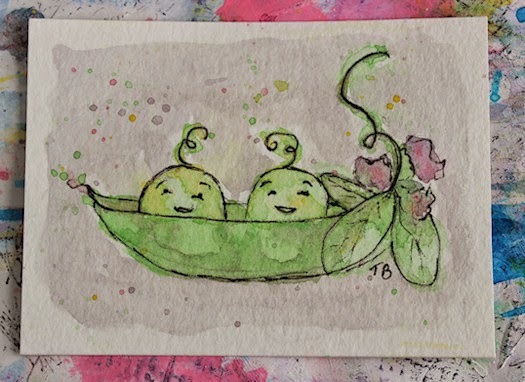 I painted two cute little peas in a pod for it. Although personally, I think these peas are too adorable to eat, I do love fresh peas and have been known to eat them raw as I pick them. 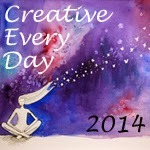 Posted in Creative Every Day, Thirty Paintings in 30 Days and tagged ACEO, ATC, painting, watercolor.